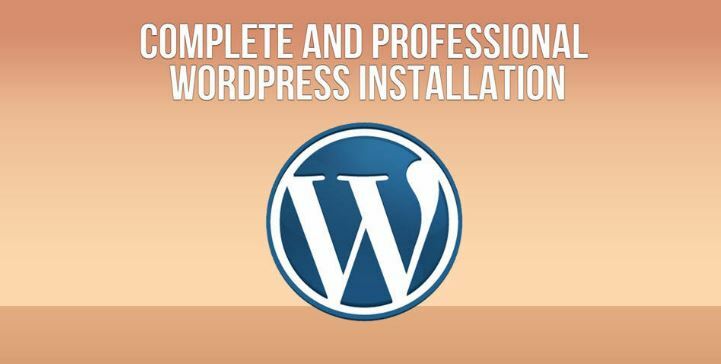 Boston WordPress Training - WordPress Training for Beginners . It's easy to learn. WordPress Crash Course in Boston for beginners. I will be back in Boston teaching WordPress Basics, SEO Optimization, and Social Media Marketing. This is a great 5-hour of full-day workshop for people new to WordPress and web design. Please bring a Mac or Windows laptop to the meeting. If you don’t have an existing WordPress site, I can set you up with a free WP demo site. Locations to be discussed. WordPress Topics I cover are on this link.